officials and other municipalities how to use sign and marketing management as a business model to keep your city top notch. 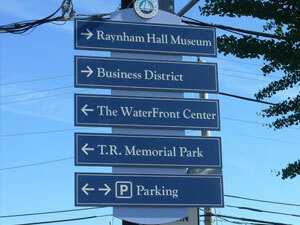 With organized consistent signage your local attractions will thrive. 808 Concepts is located in Glen Cove, NY.